This is basically the only kind of retelling of Jane Austen that we haven’t seen yet, and for good reason. Mr. Darcy can’t take his shirt off if he’s wearing a space suit. A still-intact Georgian street in London is in danger from being turned into a construction zone by greedy developers. The first one made us LOL. Thanks to Alert Janeites Lisa and Patty for the links! We might have forgotten someone–pipe up in the comments. 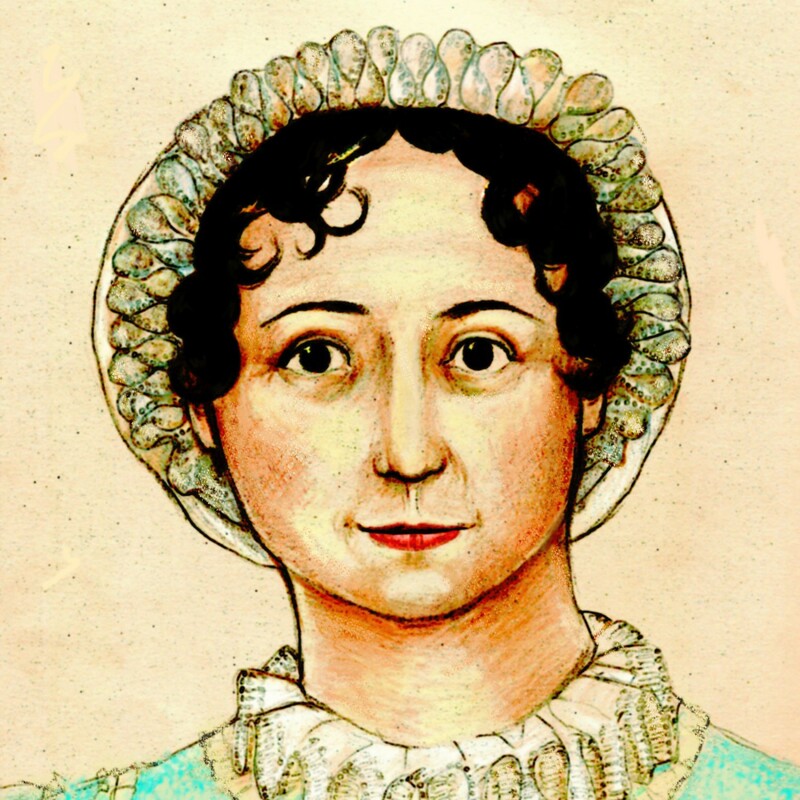 And this IS an open thread, so feel free to pimp your own Jane Austen-related links and projects in the comments, or just tell us what’s going on in your patch of Janeiteville.